We’ve found you the best places to be this Oktoberfest. If there’s three things German’s do right; its food, festivity and beer. This Oktoberfest, dust off the Lederhosen, grab your crew and team all three together! We’ve found you the best places to be this Oktoberfest; the hardest part is deciding between them! Festive fan and European enthusiast? 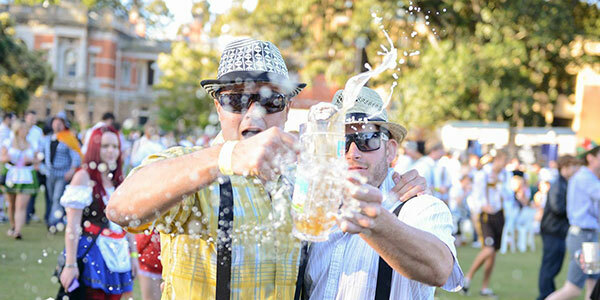 Oktoberfest in the Gardens is for you! Think live electronic entertainment, beer, bratwursts, beer and non-stop nonsense! 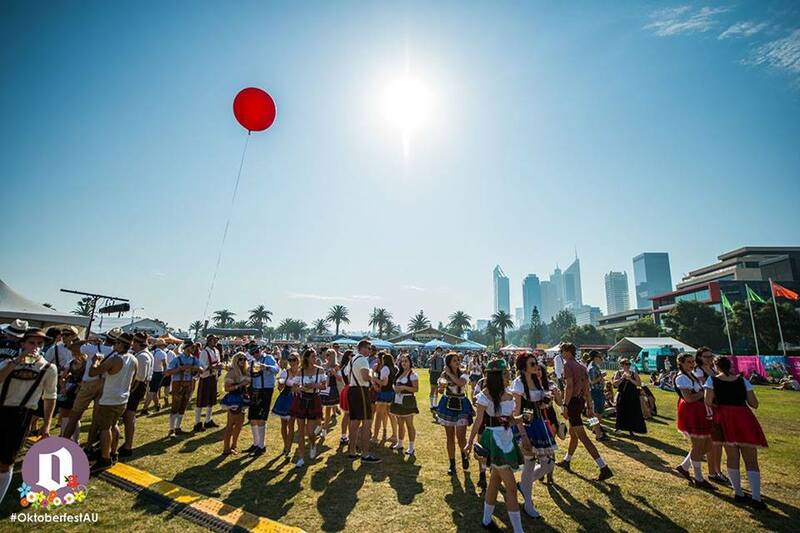 It’s Perth’s biggest and best Oktoberfest! Festivities kick off at the lazy time of 2pm, so you’ll have all morning to rest up and prepare your stomach for the beer and food that awaits. 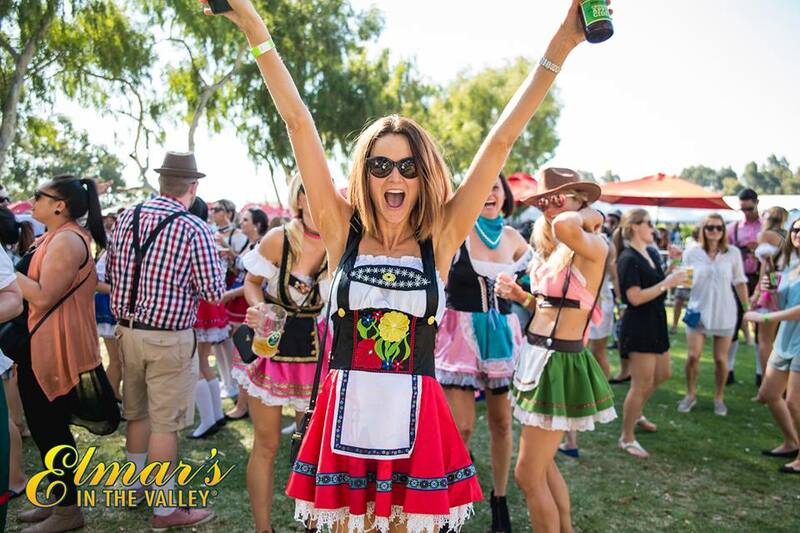 Swan Valley’s not so secret hot spot has prepared plenty of fun for all this Oktoberfest. With three days to choose from, no excuse escapes you from authentic German bier and bratwurst. Relax on the grass, unwind listening to live music or drink and eat as much as you can. Whatever you do, just make sure you’re there! Got friends in good places? ECU is inviting its students to bring along one lucky pal to this year’s Oktoberfest. You’ll receive an ECU stein on entry, and there’s plenty of beer on offer to fill it up with! 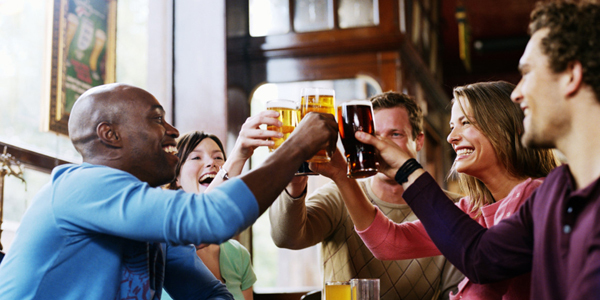 Pop a pretzel in your mouth, dance to live German entertainment and drink up! If you’re roaring and ready but have nowhere to go, get down to the best brew bar and kitchen. They’ve kicked off their festivities early and are keeping the Oktoberfest spirit strong from now until October! Craving German goods? Can’t wait any longer? Get down, grab a beer or bratwurst (or both) and have a good time! Tickets: Not needed, just walk in and grab a beer! Oktoberfest done right; this golden ticket gets you a German bratwurst and pretzel PLUS a stein, to wash them down. One is never enough, so Stables will have bartenders at the ready to splash your stein full of German beer all night long. Best of all? Group bookings are a go- so grab your gang and secure your spot! Bust your budget on beer and bratwursts, not an entry fee! If that wasn’t convincing enough, prizes will be awarded to the best dressed! On tap will be their limited release James Squire Oktoberfest Marzen brew that you can enjoy while being serenaded by a live German band. Oktoberfest offers the chance to dress up, drink up and wind down- and you can rest assured knowing that the Generous Squire is the place to do just that.